The past few years I've been hearing more and more about young adults having Botox treatments for the anti-aging effects. My friends and family have raved about it, and so I decided to give it a try! 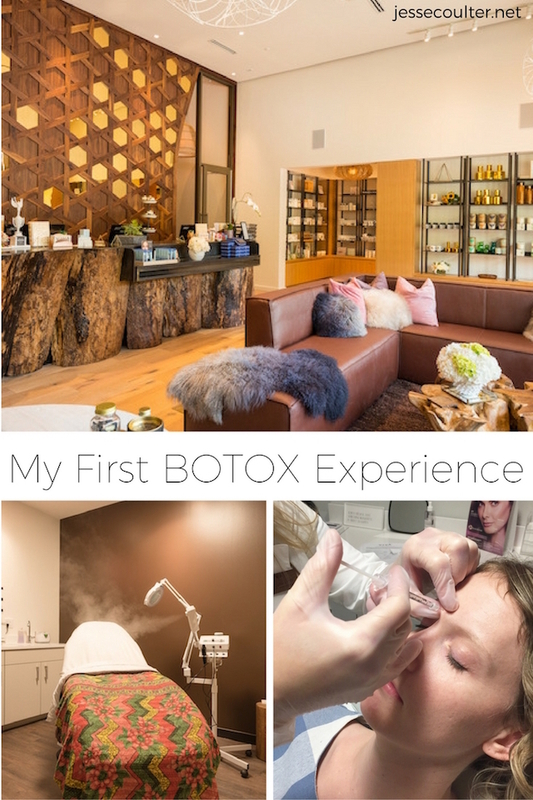 Getting treatments like this are extremely taboo, and I found that a part of me thought I was being weak or not confident in myself if I had Botox. I am a confident person, and know deep down I don't need Botox to feel beautiful. However, as I approach 30 aging has been more on my mind, and I was open to trying it at least once to see what all the hype was about. Cue Viva Day Spa! 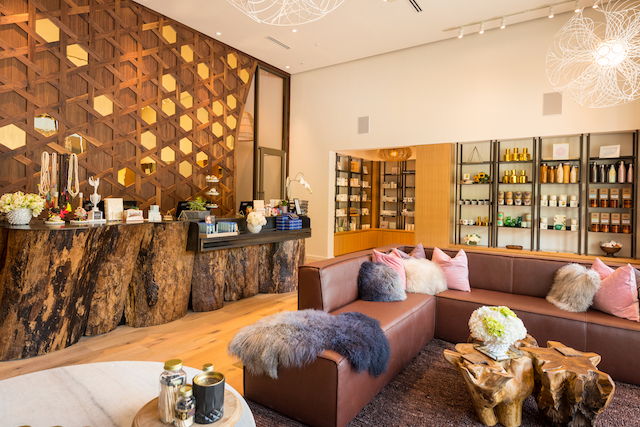 I happened to walk in to the spa on their opening day at the Domain, and I was in awe of how beautiful the space was. I met the wonderful owners a few weeks later, and was invited to their Botox and Bubbles event. It was like the stars aligned because I had been contemplating Botox for a few months, and this was the perfect opportunity to try it! 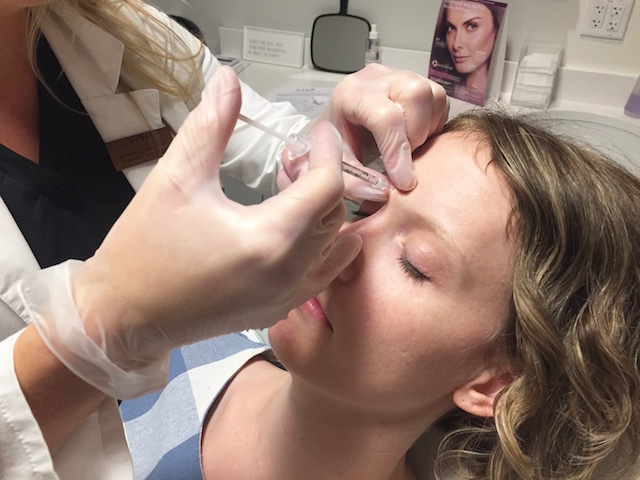 If you aren't familiar with Botox, it is injected with a very small needle in the area to be treated, and it prevents the nerve signals in the facial muscles from contracting. Relaxed muscles give the face a softer and smoother appearance. It requires no downtime, and you can immediately return to normal activity after treatment with results lasting 3-4 months. The actual process took less than 5 minutes and was not painful at all! I had treatment in between my eyebrows and on the side of each eye (crow's feet). It took about 5 days it to kick in fully, and the results have been great! My skin is very sensitive, so I wondered if I would bruise or have some sort of reaction, but I had no issues. 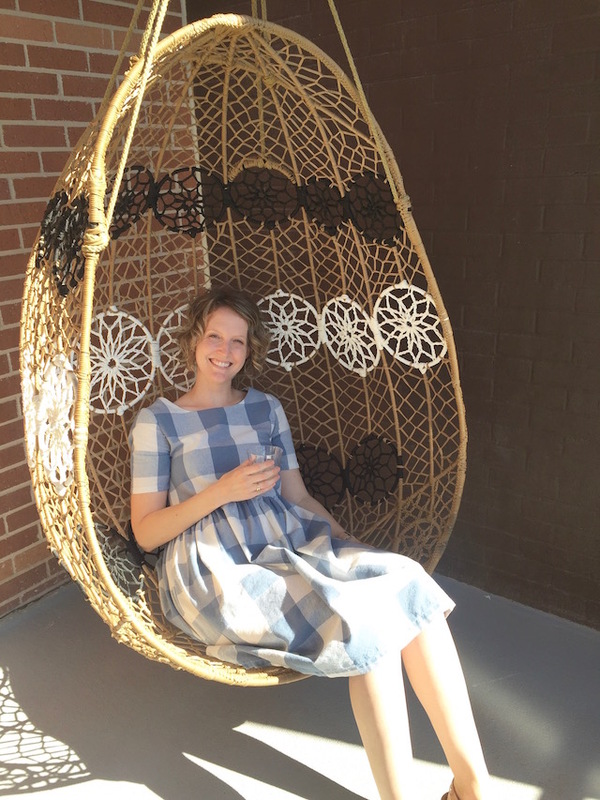 Many people have asked if I will have to continue treatments, but the answer is no. You can do it every 3-4 months if you want, but obviously not required. Ideally I would like to have a treatment done once a year. 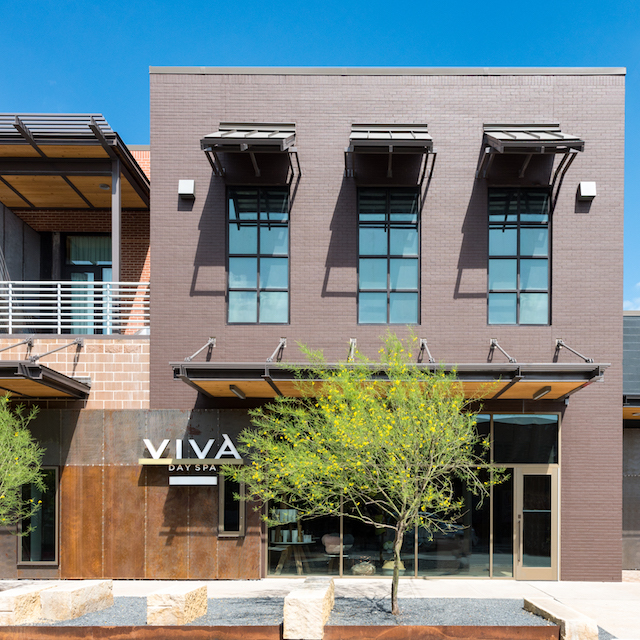 Viva's newest location at the Domain is very special because it combines a luxurious spa experience with med spa treatments. Most spas either don't have the medical options, or med spas provide these treatments but don't provide a warming environment like a day spa. I had a tour of the two story building, and honestly was blown away by every detail. It was designed by renowned architect Michael Hsu Office of Artchitecture . Even the bathroom is gorgeous. Viva Day Spa also sells SkinCeuticals products which are my favorite high end facial products. I used their C E Ferulic serum a few years back and was obsessed. I haven't pulled the trigger and purchased anything since, but I'm thinking it would be a nice birthday present to myself. 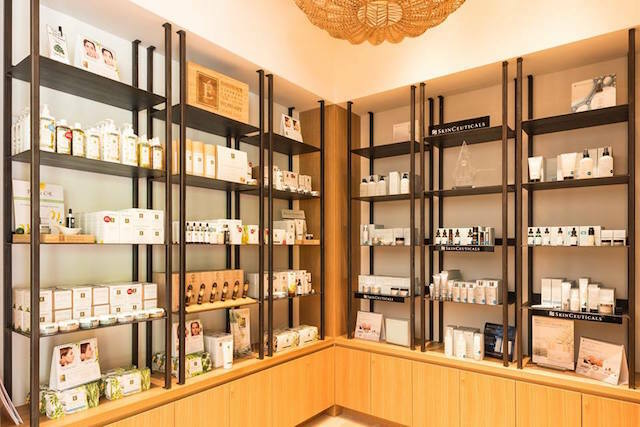 Their 7,000 square foot location also sells hand selected artisan gifts, premium hair care and skin care lines, and a high end jewelry line by New York designer Eli Halili. 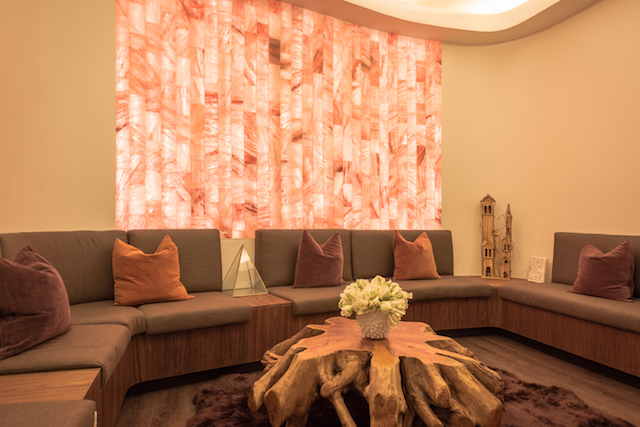 Follow Viva Day Spa on Facebook and Instagram for special deals throughout the year. If you are interested in getting Botox and want $20 towards your first treatment comment with your email address or send it to me personally! Let's go here next time we visit!! Great post, very informative! Yes Liz! It is sooooo nice inside. Come visit soon ; ) Bachelorette party?